How Can Santa Clarita Bail Bonds Help You? Call 661-299-2663. Our local agency provides our clients and the community at large no cost, private bail bond consultations and the fastest release available. 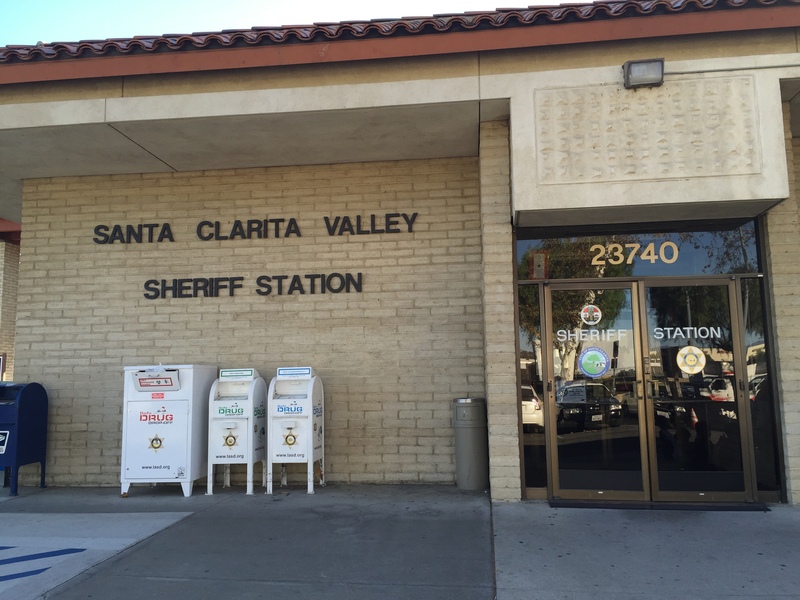 We are the closest physical agency to the Santa Clarita Sheriff Station Jail and always provide caring, ethical, private, professional bail service 24 hours a day. When someone you care for has been arrested anywhere in Santa Clarita or the surrounding areas, they will likely be transported and booked into the Santa Clarita Station Jail. If you have any questions about the bail bond process in Santa Clarita, please call us anytime, at 661-299-2663. A local, professional agent is available to assist you from wherever you are. 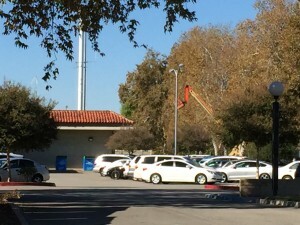 We will always discuss your needs first and will work quickly and efficiently to have your friend or family member released from the Santa Clarita jail. Speak now with a local Santa Clarita Bail Bonds® agent who can answer any question and quickly work with you for their fastest release at 661-299-BOND (2663). Hablamos Español! We would never wish it upon anyone, however, if it’s necessary to bail out your family member or friend out of the Santa Clarita Sheriff’s Station jail, choose our family at Santa Clarita Bail Bonds to procure their release quickly and professionally. The bail bond process is a lot easier than you think, and our professional consultations are always free of charge. We’re committed to upholding the highest protocols in bail and choose the ethical path in every way, every time we bail someone out of custody. We’re a family of local Santa Clarita bail bondsmen, here to help your family or friend in need. A local, licensed agent is available anytime of the day or night to take your call at 661-299-BOND (2663). Our agency services all California Criminal Charges, including, felonies, misdemeanors, infractions and more. We specialize in Domestic Violence charges and have the expertise and experience to guide you and your family through the ins and outs of these charges in California. 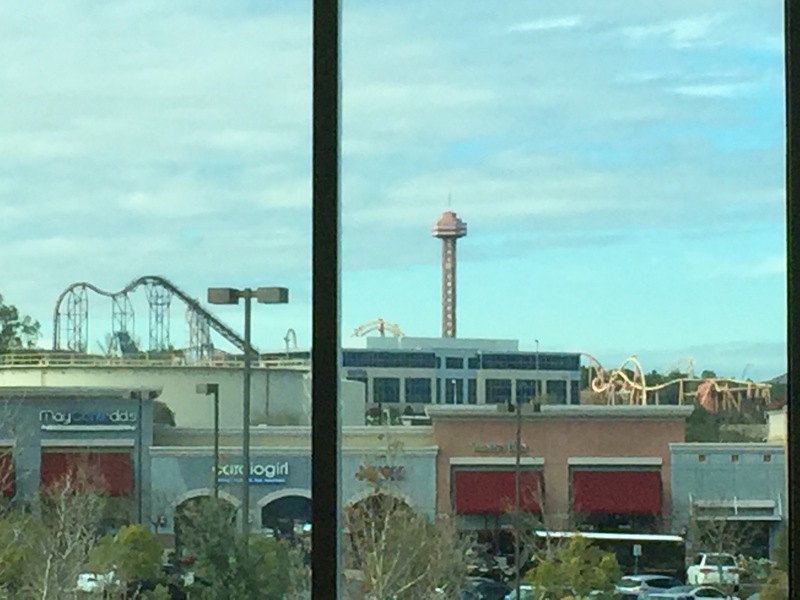 Further, even though our office is located in the heart of Santa Clarita valley, we can handle any charge, arrest, or bail bond at any jail or court throughout the entire state of California. See why choosing our 24/7 bail bond service can make all the difference in the timing and release of your loved one. Easy Payment Plans and Professional Service! Closest Agency to the Santa Clarita Jail! Mobile agents can come to you! Technology to get the job done fast! Santa Clarita Bail Bonds® is our agency’s official name. Our name is a federally trademarked and we are the only agency designated by the California Department of Insurance to use the Santa Clarita Bail Bonds DBA and name. We’re the closest bail agency with a physical office to the Santa Clarita Sheriff’s Station jail, just across the street. Just look for the SCV Bail Bonds sign!